Metatarsalgia is a general name given to pain in the front part of your foot under the heads of your metatarsal bones. Metatarsalgia can be caused by a number of different conditions affecting the foot. It is really a symptom of other problems rather than a specific disease itself. Metatarsalgia causes pain in the ball of your foot that can be made worse by standing, walking or running. Some people describe the pain as feeling like they are walking on pebbles. Others describe more of a general aching pain. The pain can occur in one or both feet. Metatarsalgia usually comes on gradually over some weeks rather than suddenly. The affected area of your foot may also feel tender when you (or your doctor) press on it. Bone structure of the foot – narrow, high-arched or flat feet can increase the chance of metatarsalgia, for example one metatarsal bone may be much longer than the others. 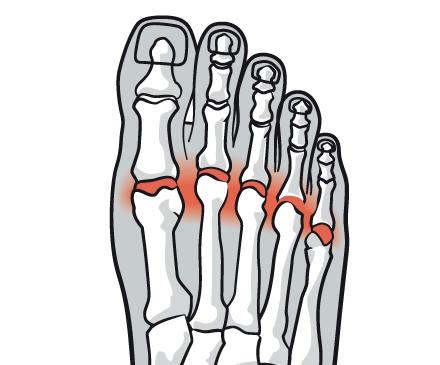 Stress fractures in the foot – these occasionally occur in athletes, runners or walkers. Arthritis, gout or inflammation of the joints in the ball of the foot can produce local pain. 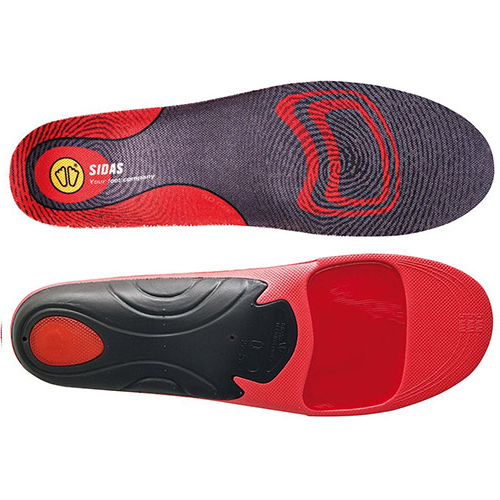 In most cases, Metatarsalgia can be greatly helped by the use of correctly fitted custom made insoles and ensuring that you wear good quality, properly fitted footwear, especially when running, walking or doing sports with high impact on the feet, helping to prevent recurring symptoms. Rest with your feet elevated and reduce your daily physical activity. 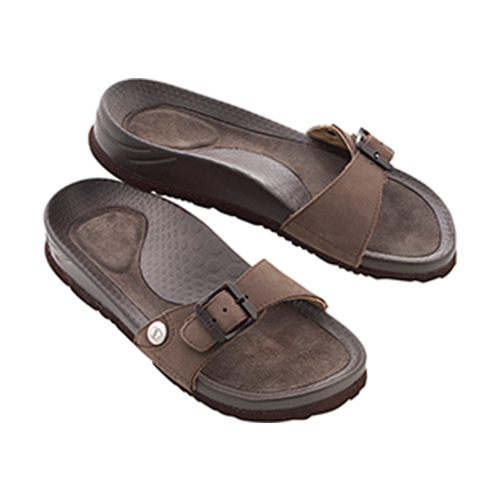 “Most causes of metatarsalgia can be helped by a supportive insole by applying the correct support and cushioning, pressures in the forefoot can be reduced, helping to relieve the symptoms. 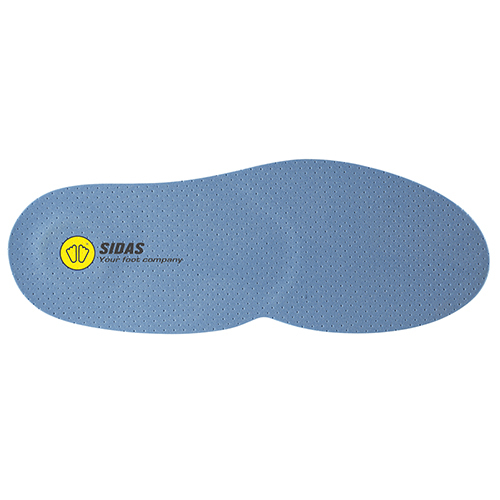 Here at The Foot & Insole Specialist we are able to build a unique, three-dimensional insole that follows the exact contours of your feet.